123 my IT - Your complete IT help portal! 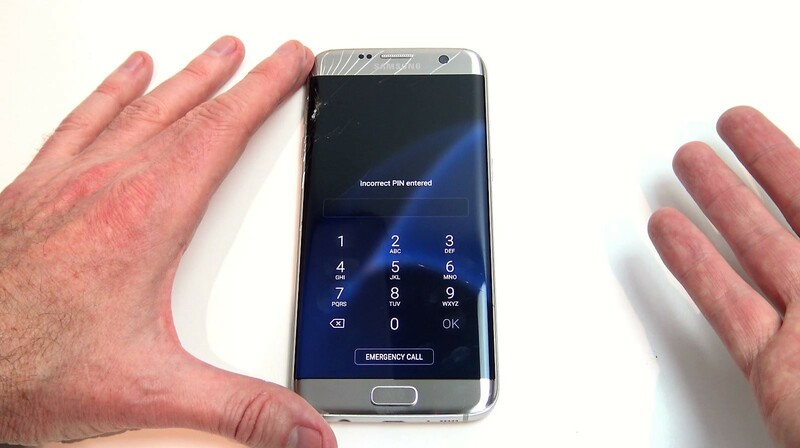 This video & article will show you How to make your Phone Number private on a Samsung phone. The phone used In this video is the Samsung Galaxy S7 Edge. Every now and then you will need to make phone calls from your phone where you don’t want the person you are calling to know the number you are calling from. I made this video for privacy reasons if you wish to hide your number you can follow this guide. Just be aware some people might think your hidden number is a sales call so they might not answer when you want them too. So what happens when you setup your phone and make a call what does the other person see? On a Samsung phone it should look something like the picture below. On a iPhone is should look something like the picture below. So to do this go to your phone icon and you will have 3 little dots in the top right hand corner. Tap on those 3 dots and then tap on Settings. Scroll down to where it says more settings. Next you should have show my caller ID, tap on that. Simply select Hide number. Any outgoing calls that you make should be hidden from the person you are calling. The next thing you need to do is to test your hidden number before you call out with the phone. The last thing you want to do is not turn on the Phone Number private and give away your number. Test it to a friends phone or a family member and you should be good to go. If you want more information on How to make your Phone Number private on Samsung you can check out the official Samsung website here.